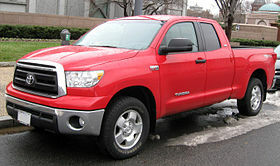 The Toyota Tundra is a full-size pickup truck manufactured in the US by the Japanese manufacturer Toyota since May 1999. 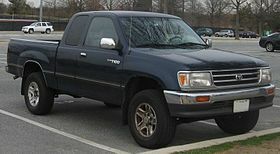 The Tundra was eventually nominated for the North American Truck of the Year award and was Motor Trend Magazine’s Truck of the Year in 2000 and 2008. 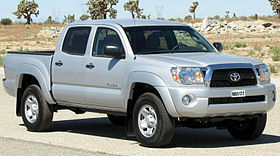 Currently the Tundra is assembled in San Antonio, Texas, USA where production was consolidated in 2008. The Toyota Starlet is a small automobile manufactured by Toyota from 1973 to 1999, replacing the Publica, but retaining the Publica’s “P” code and generation numbering. 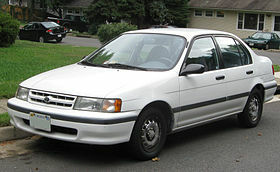 The first generation Starlet was called as the Publica Starlet in some markets. 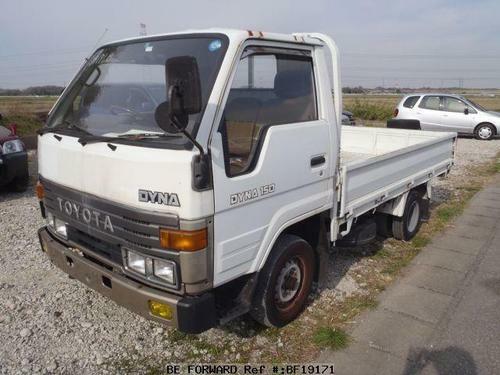 In Japan, it was exclusive to Toyota Corolla Store locations.